Dimaim Systems offers technological solutions for optimising operations of airside and landside infrastructures, as well as airport systems. 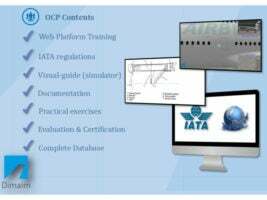 We are a global company that deploys full turnkey solutions focused on centralised monitoring and control, maintenance management applications, airport operational control centres (AOCC), and passenger-centric solutions, in order to provide robust and effective tools for airport stakeholders. 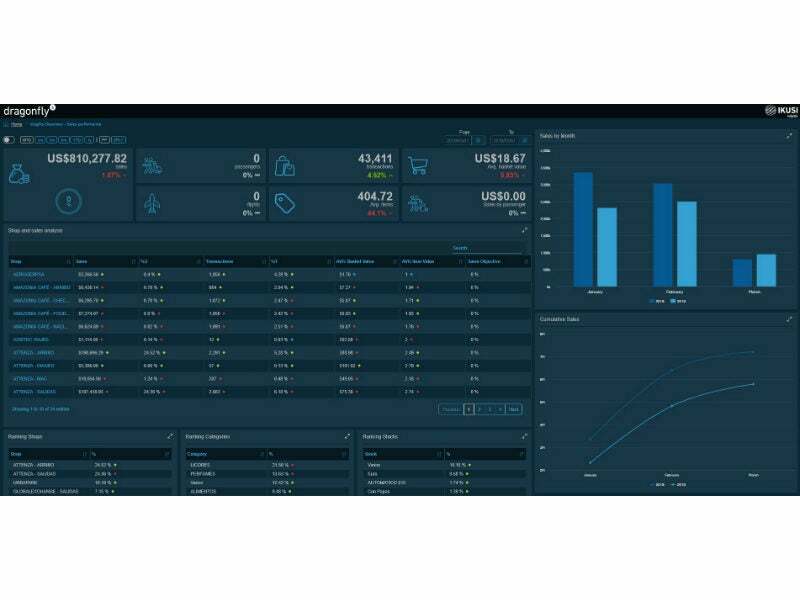 Our innovative and fully tested applications integrate the different airport operational areas and combine their data for a unified and holistic global management. 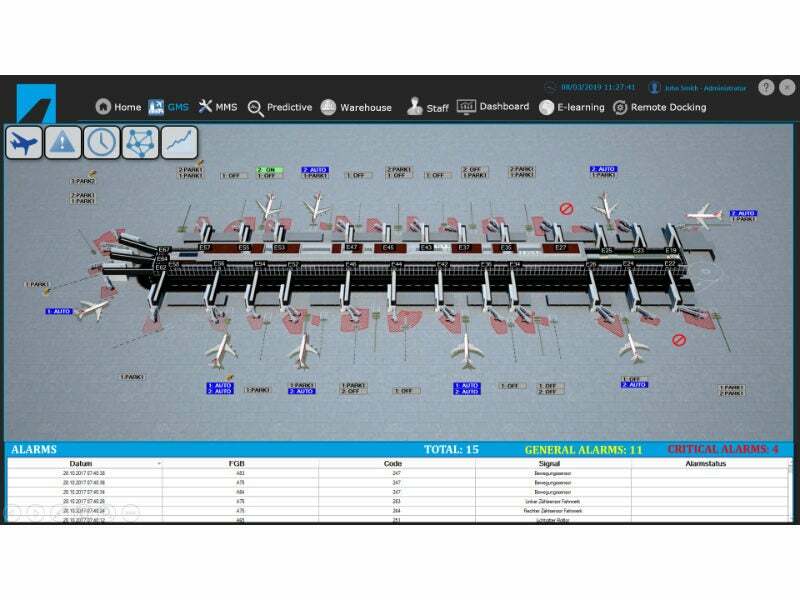 At Dimaim Systems, we create specialised business applications focused on enhancing operational and maintenance efficiency through the combination of expertise and specifically designed technological solutions for the airport industry. 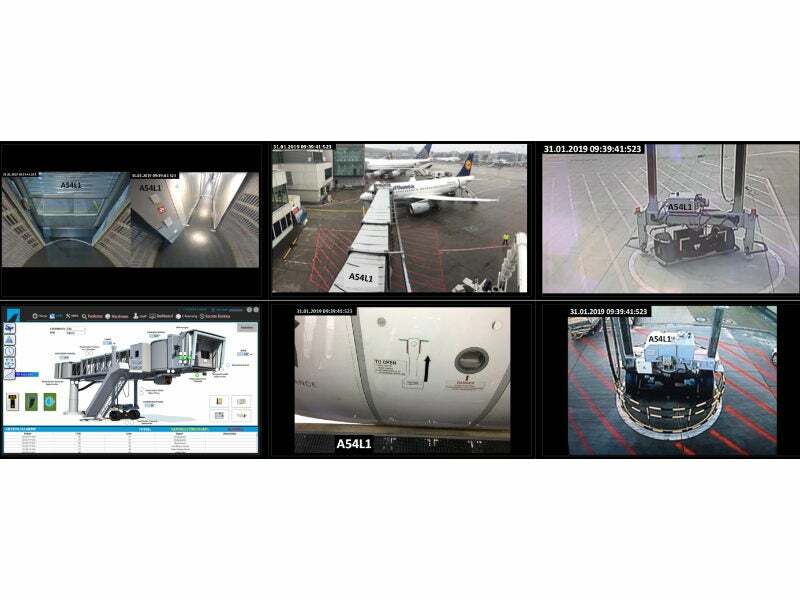 Our real-time solutions comprise both monitoring advanced technologies for asset management, as well as operation and maintenance applications for airside and landside infrastructures, with the benefit of local and remote-control systems. We deliver turnkey information and communication technologies (ICT) solutions with a modular and expandable architecture. 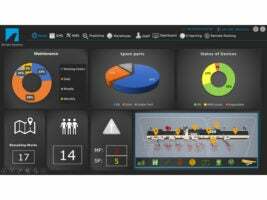 This aims to interface the operational, management and commercial departments with platform solutions that contribute to increasing status awareness, performance and collaboration while monitoring service levels and passenger experience in real-time. 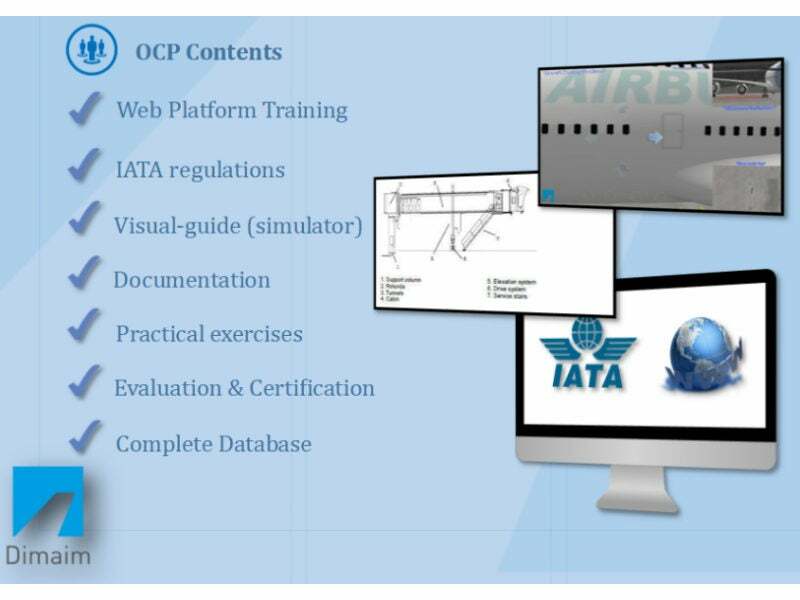 Through our expertise in airport operative assets, we provide technological assessment for process optimisation and interim management for operations and projects. With our broad portfolio of solutions and services, we help airport operators reduce business risk to airlines, passengers and airport operations while refocusing resources on higher priority tasks. Our variety of solutions for the airport business is based on deep knowledge of the sector, together with more than 20 years of expertise on technology and innovations, resulting in tailor-made solutions and a differential value for airport operators and passenger experience. Under the concept of a supervisory control and data acquisition (SCADA), Dimaim Systems understands an overall platform system that integrates and correctly supervises the selected addressable assets and subsystems, in order to optimise performance control, availability ratios and accurate reporting and management. 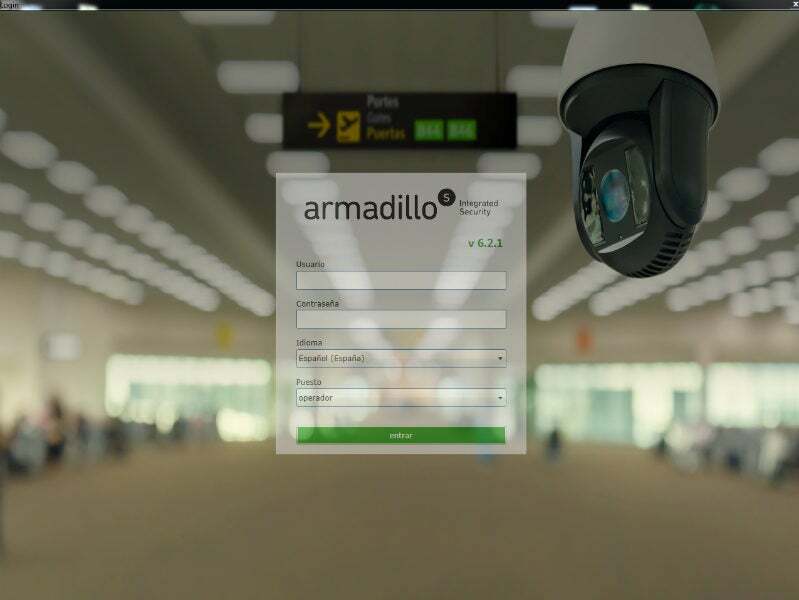 Through our centralised monitoring solutions, we provide turnkey applications capable of integrating and capturing the requested data from the variety of equipment at the airport, including passenger boarding bridges, visual docking guidance system (VDGS), preconditioned air units, and automatic doors. This allows us to offer automatic information for the different airport stakeholders and enhance the airport manager’s capabilities to monitor and control in-house and outsourced services. Our maintenance management applications allow in-depth and full technical control of the airport assets, managing all preventive, corrective or predictive maintenance operations, as well as enhancing the digital / electronically controlled maintenance revisions and inspections, both at the office and in the field. 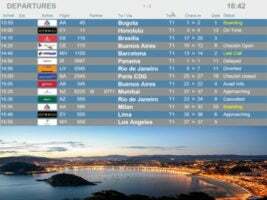 With these solutions, our database application is updated with all the corrective procedures. 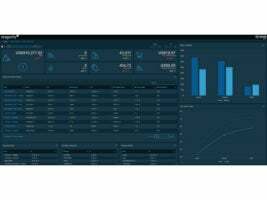 Based on the manufacturer manuals and associated to the equipment malfunctions / anomalies, this enables the database to be continually consulted and updated. 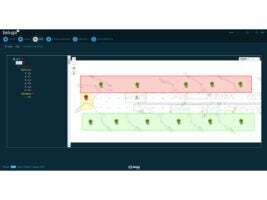 At the same time, the preventive checklists and tasks are stored, so mobile maintenance solutions will automatically disclose the status of the maintenance actions to be performed. As a result, we not only improve performance levels but also reduce downtime ratios. Our customers are leveraging technology to improve passenger experience and airport operations, so we are incorporating solutions that focus on passenger experience. We achieve this by correlating different data sources in response to the airport operator’s growing need for a global view of infrastructure status. 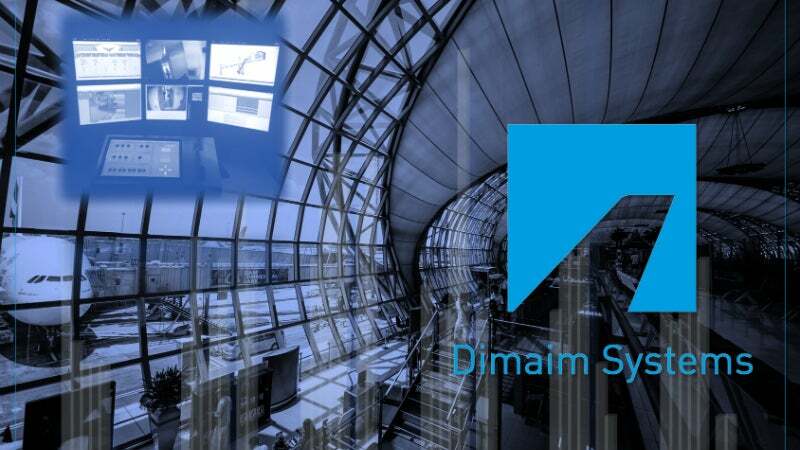 Dimaim Systems’ innovative solution approach is to establish sets of indicators and rules that allow for real-time airport resources demand and capacity balance, enabling data sharing and prompt reactions between the different stakeholders, offering an improved passenger experience. 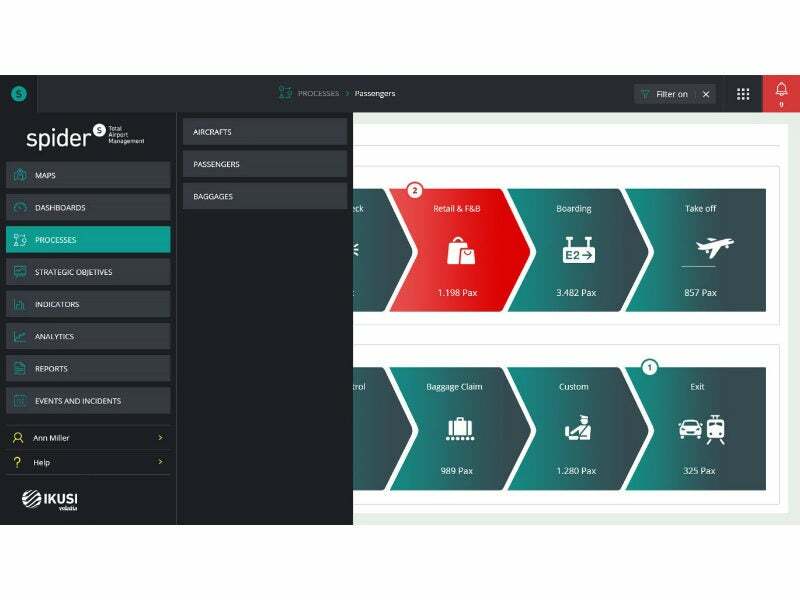 With our solutions, we can capture and generate data based on the passenger’s needs and interests and link it to the best suitable alignment with the airport operator. 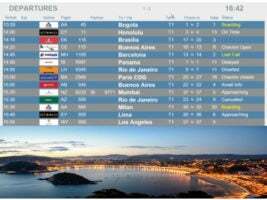 This automatically generates statistics, patterns and rules for stakeholders to make the most of the airport infrastructures and growth. 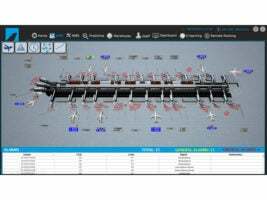 Control centres integrate all operational systems that form part of the airport infrastructures, ensuring all subsystems and platforms are properly monitored and controlled. 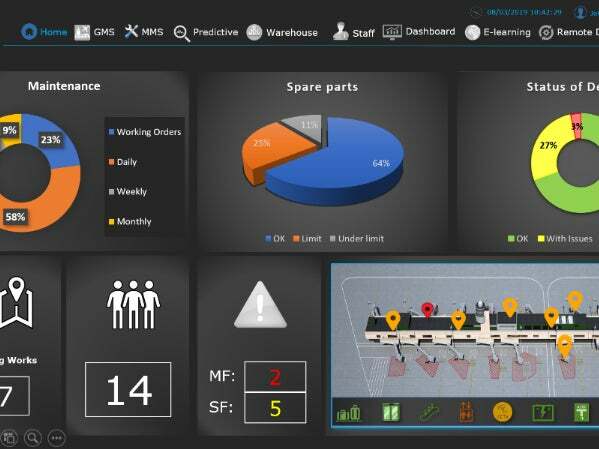 Dimaim Systems understands these control centres allow for full management, remote monitoring and controlling, as well as providing predictive information for strategic decisions, becoming ‘smart businesses’. Therefore, we develop complete centralised integration of different subsystems independently of original equipment manufacturers (OEMs), both from standalone configurations and distributed architectures. 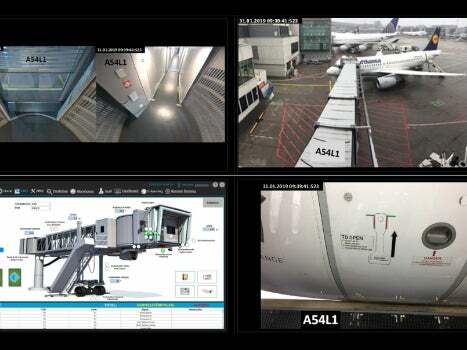 We have thoroughly developed the most reliable remote configuration system to safely communicate and control airside critical gate equipment such as the passenger boarding bridges from a centralised location. This means that from an AOCC properly trained staff can manoeuvre and operate these assets without needing to be on-site. This innovative breakthrough offers a dramatic reduction of accidents due to the busy traffic from handling vehicles around the aircrafts, as well as optimisation on the turnaround times. 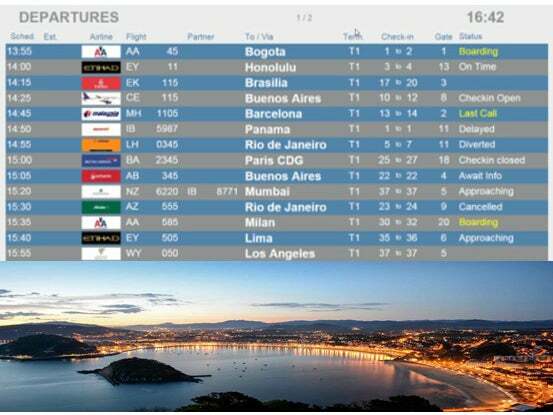 In addition, due to the centralised control, operators can be at different airport terminals with the click of a mouse. 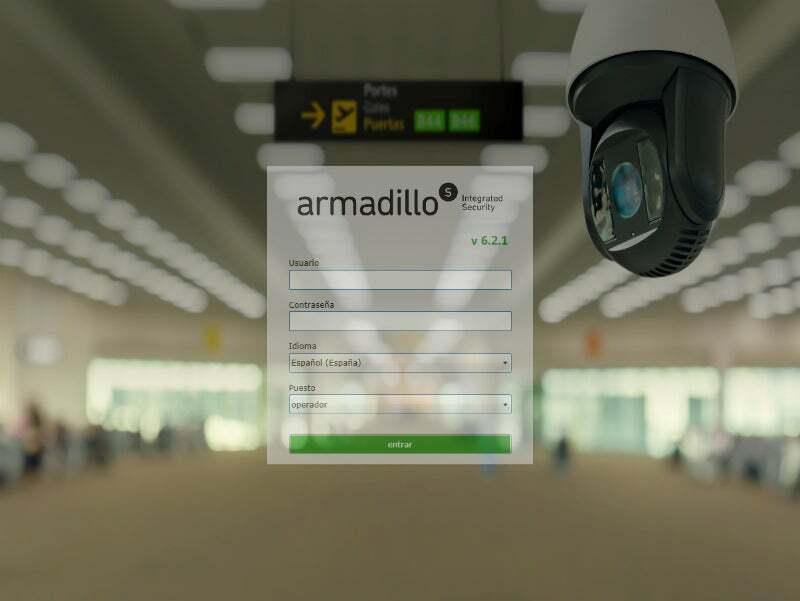 Armadillo enables airport security centralised management under a single supervision and control platform. 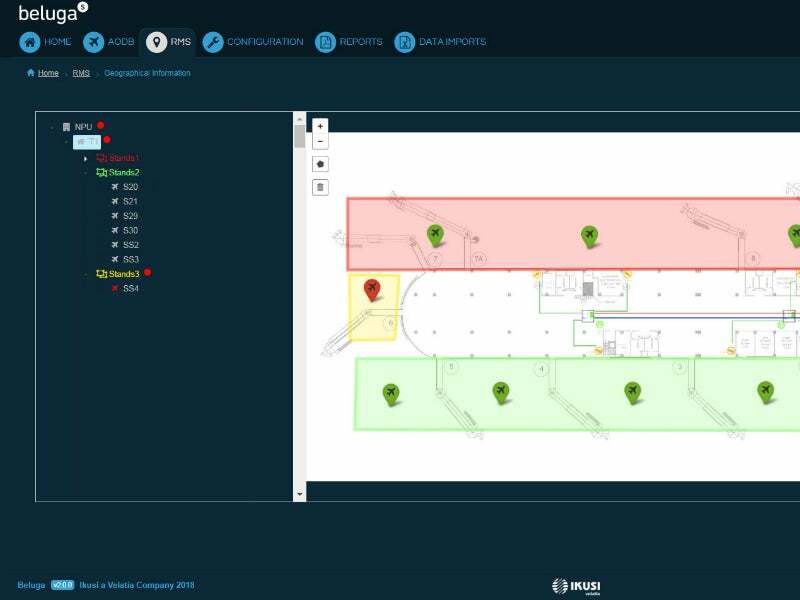 Beluga is a real-time operations management suite that is intuitive, easy to use and adaptable to airport processes. One of the differential products we have developed at Dimaim Systems is the Gate Management Solution (GMS), comprising both centralised monitoring, as well as maintenance management of airside and landside assets. Centralised and automatic driving technology is step by step reachable and being introduced at airports with the remote control of the passenger boarding bridges (PBBs) from a centralised control room. 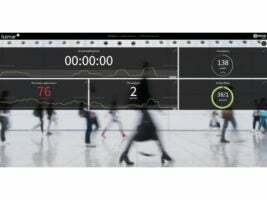 Dolphin is the airport information solution focused on orienting passengers, providing information to guarantee efficient and comfortable mobility at any airport. 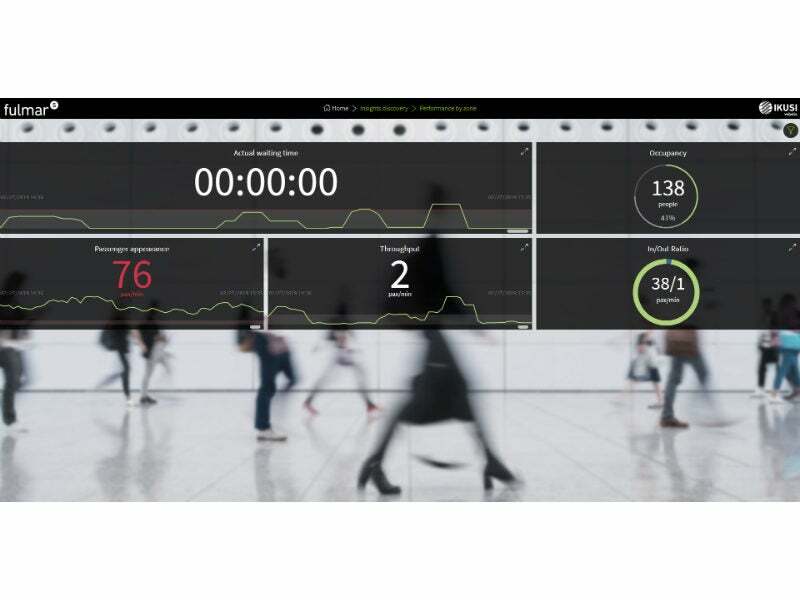 Ikusi helps airports implement operational procedures and automated processes to enhance collaboration and predictability.